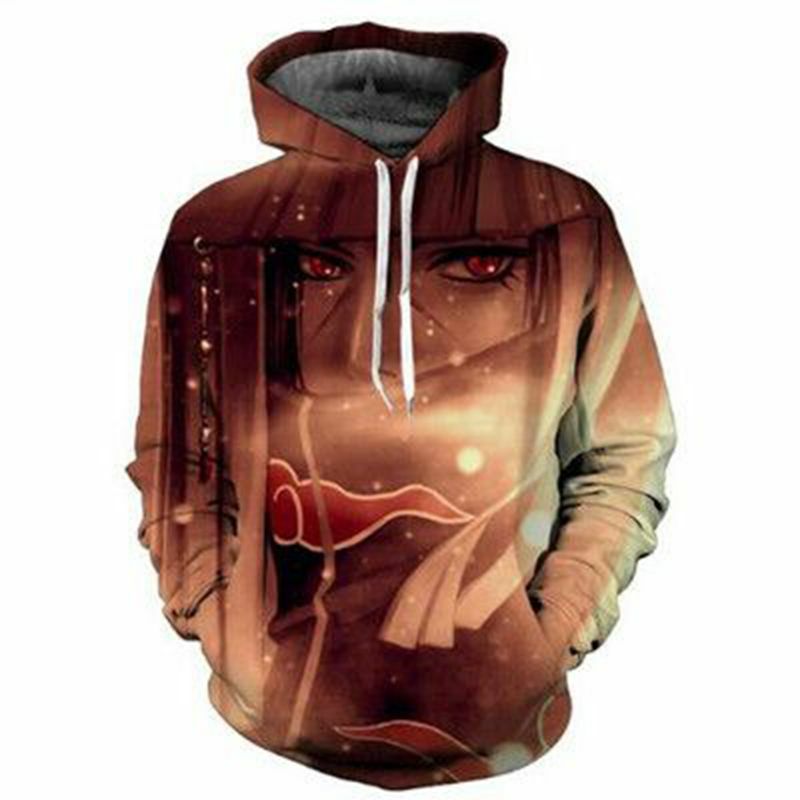 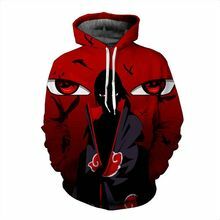 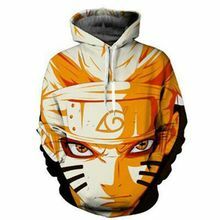 This is the epic Sasuke hoodie inspired by the Naruto anime and manga series. 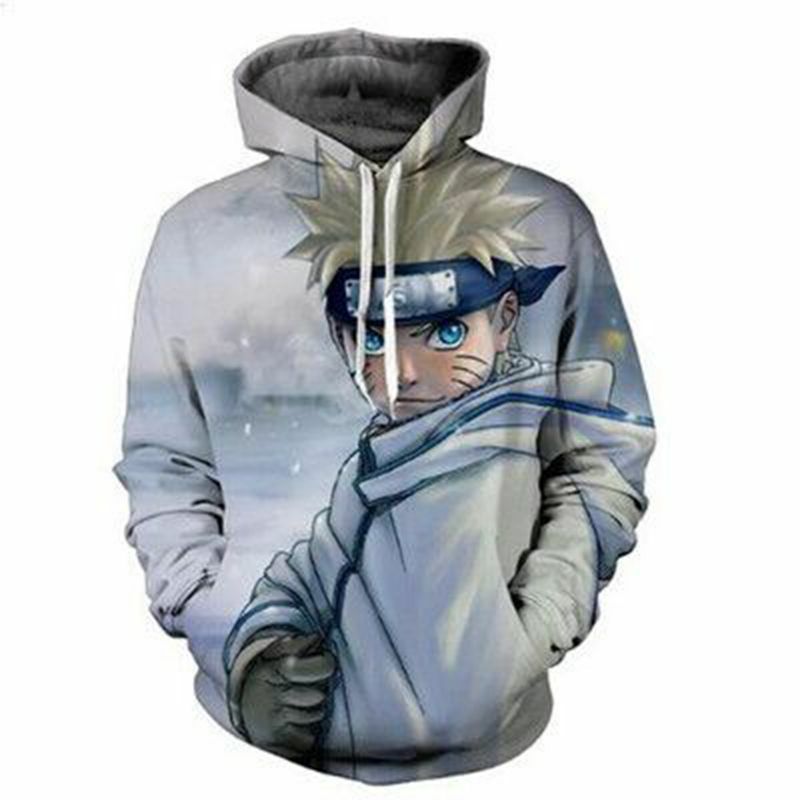 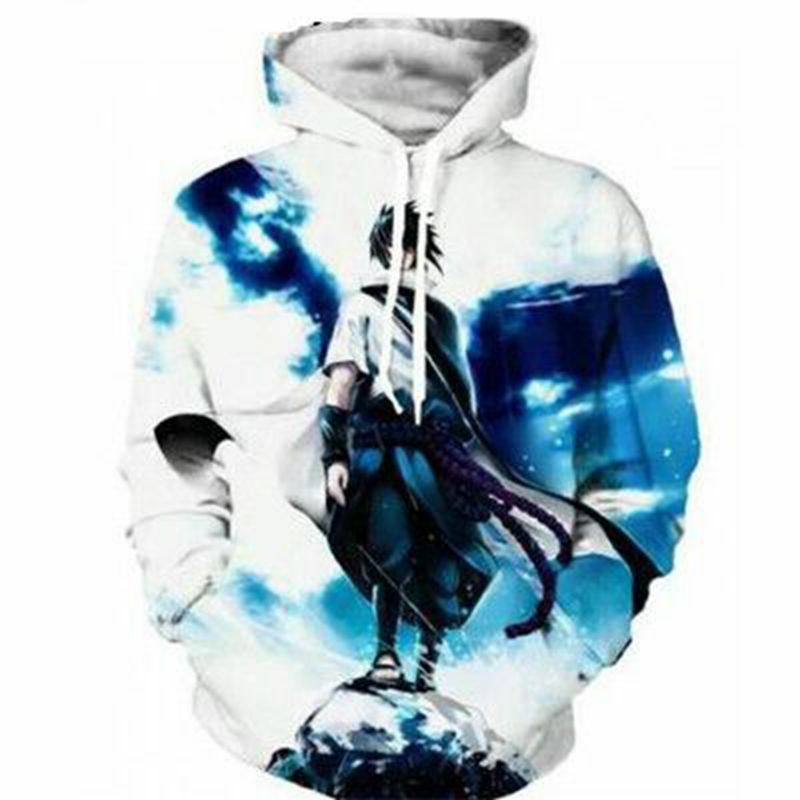 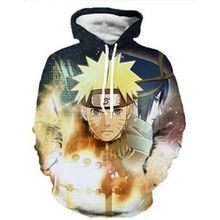 The hoodie features an epic illustration of your favorite character Sasuke standing on a rock in front of a beautiful deep blue and white backdrop. 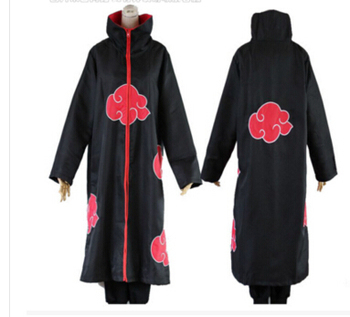 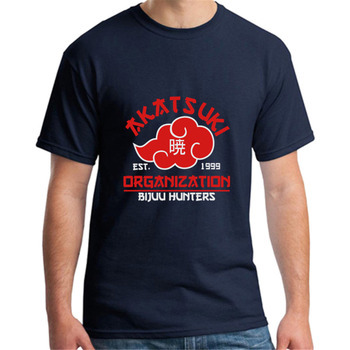 If you are a fan of Naruto and Sasuke Uchiha then this is the hoodie you can’t miss out on!